As a blogger, I have a need to always be update with the recent trend and seasonal pieces. In the other hand, I have a very tight and busy schedule that I barely have time to go to mall and browse around. Fortunately in this digital era, we are blessed with a technology called online shopping. 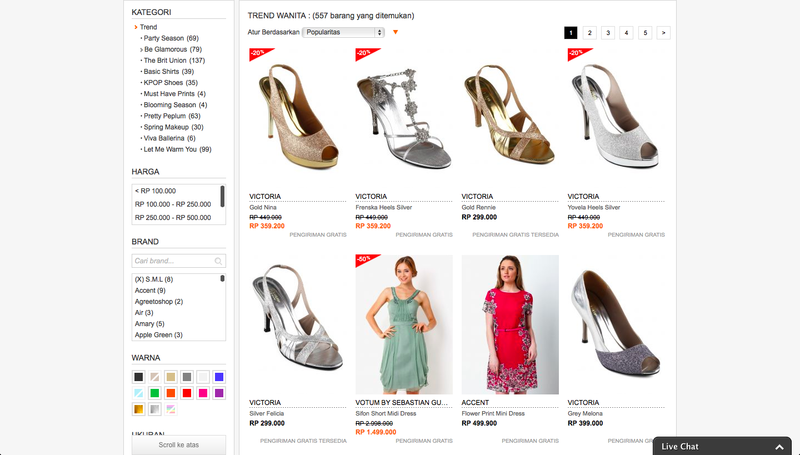 One of the site that i always browse and subscribe to is Zalora. This online shopping giant is filled with variety of products for men and women. With business model of providing up to date items in affordable prices, Zalora is my to go site for finding new pieces to update my wardrobe. 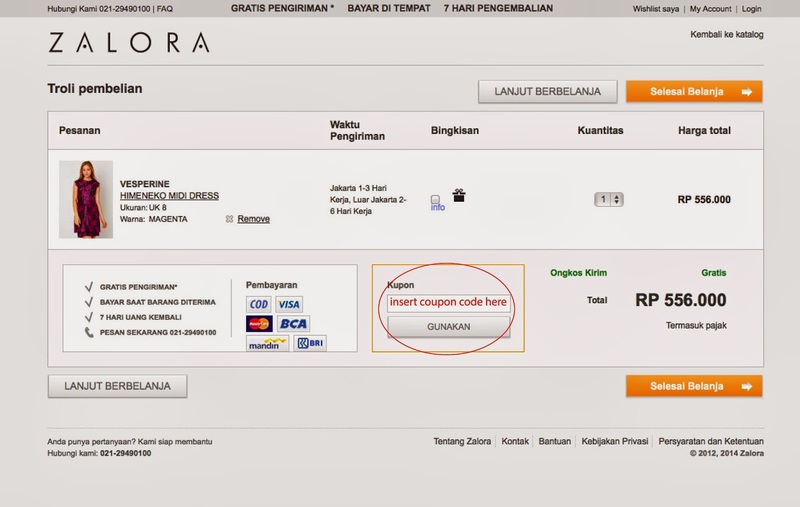 Just like other online shopping websites, Zalora sometimes offer coupon codes. As a savvy shopper, entering the discount codes help you save money on your purchase in getting latest fashion apparel from Zalora Indonesia with just a click. 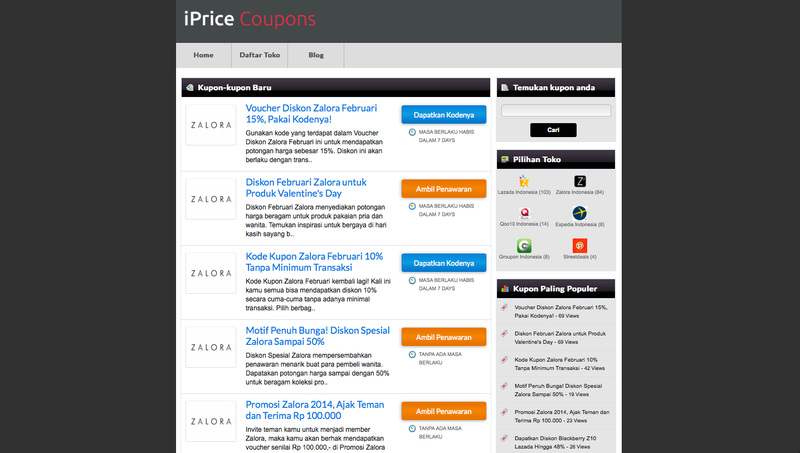 I have just found out about iPrice Coupons Indonesia that provides Zalora coupons and list of discounts and offers. For example this 10% discount code will be revealed through a click that can be immediately applied with no minimum purchase or get idr 100 if you ask your friends to join Zalora. Iprice.co.id is always been updated regularly, thus it's best to check the site often to see the latest deal. If you have something you're eyeing on or abandoned item in cart on Zalora, don't miss the deal at iprice.co.id to get your wishlist!